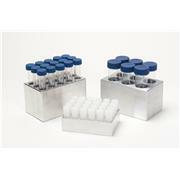 Designed to fit onto the top of our skirted base externally threaded cryogenic vial closures. 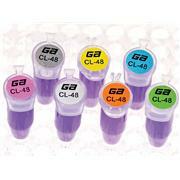 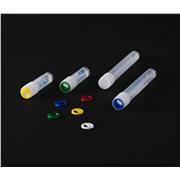 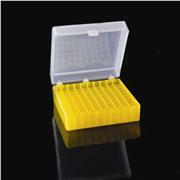 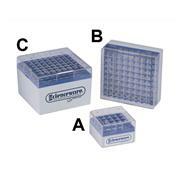 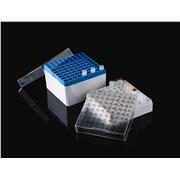 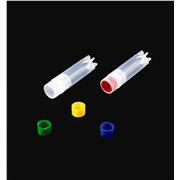 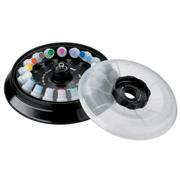 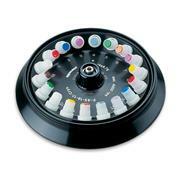 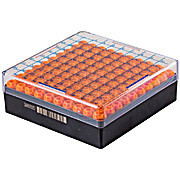 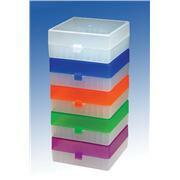 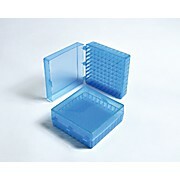 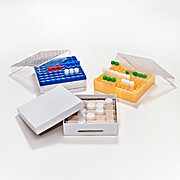 Provide quick visual indentification of specific vials for ease in organizing inventory. 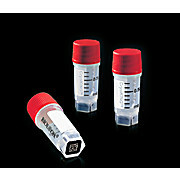 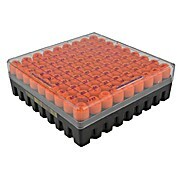 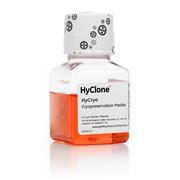 Compatible with P60102 and P60103 skirted base cryo vials. 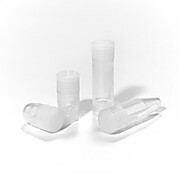 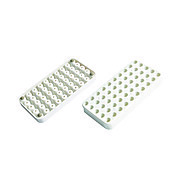 Designed to fit onto the top of our star and round base cryogenic vial closures. 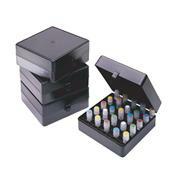 Provide quick visual indentification of specific vials for ease in organizing inventory. 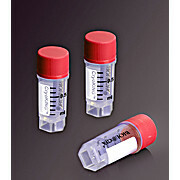 Compatible with all of our cryo vials except P60102 and P60103 skirted base cryo vials. 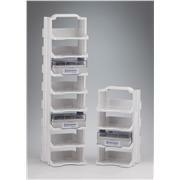 This durable and autoclavable Cryo rack can hold 50 vials. 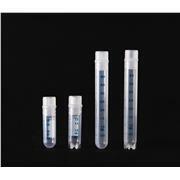 Unique design at the bottom of each well lets vials be unscrewed without removing them from the rack. 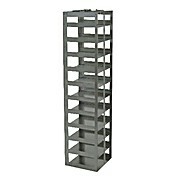 The rack features an alpha numeric index, and anti-skid rubber feet. 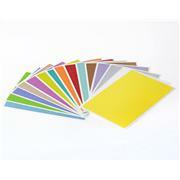 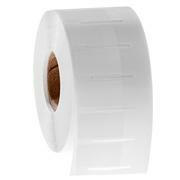 Cryo Laser Labels - 1.02" x 0.4"
…colors and different configurations on 1" and 3" cores. 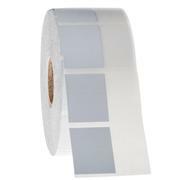 We provide custom-made cryogenic wrap-around labels tailored to specific containers and applications. 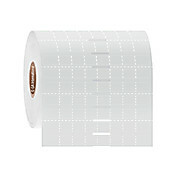 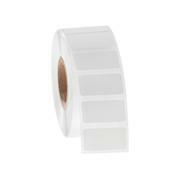 We can provide these cryo wrap-around labels for automatic label applicators for automation of vial labeling processes.